On the way back, reality sent shivers down our spines when we drove past a sign marking the entrance to Marikana. Today marks the one-year anniversary of what is now called the Marikana massacre, in which 34 families lost fathers, brothers, sons and husbands. Wits Vuvuzela. 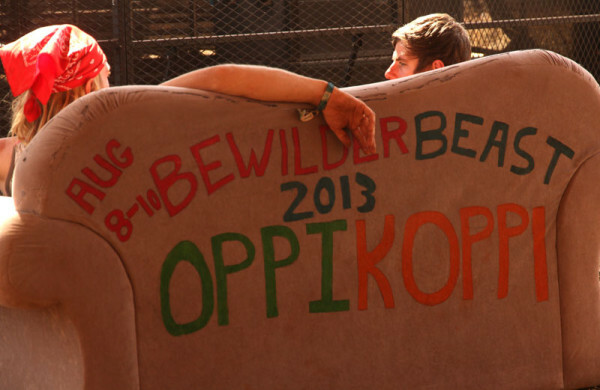 OPPIKOPPI: Made it out alive. August 11, 2013.